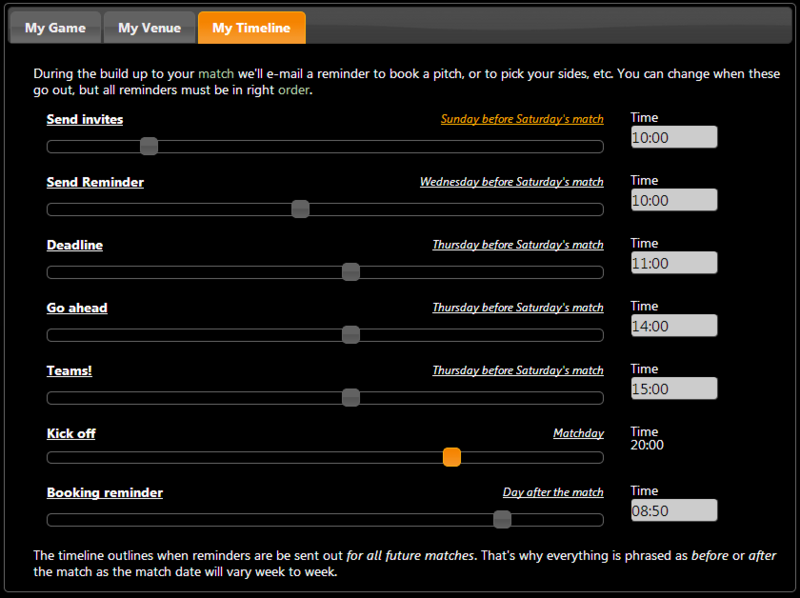 Changing when your match reminders are sent used to be a bit of guesswork. 3 days before your match? Not very obvious what's going on! From today this is much more understandable, and we'll explain your reminder will be Thursday before Sunday's match. Much nicer we're sure you'll agree . .. has just become much easier. 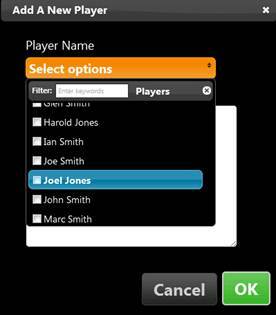 You can now select several at a time, rather than just one. We've also added further support for touch devices. You may have noticed on the side picker screen it was quite difficult selecting sides when using a tablet. You should now find this much easier. We should see the site loads a little more quickly now as our images are hosted elsewhere. There was an issue when putting your name down for the match this week, and next week at the same time. This resulted in you receiving multiple copies of the same e-mail. This has now been resolved. Plus there's lot of little changes we won't bore you with .